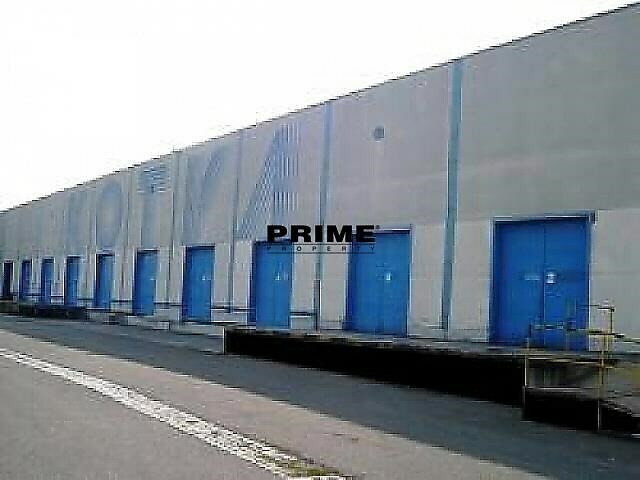 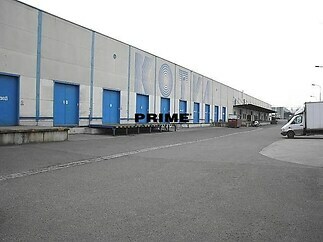 Commercial to rent, warehouse, Praha 6 - Ruzyně - Commercials to rent warehouse for the price of 3 EUR. 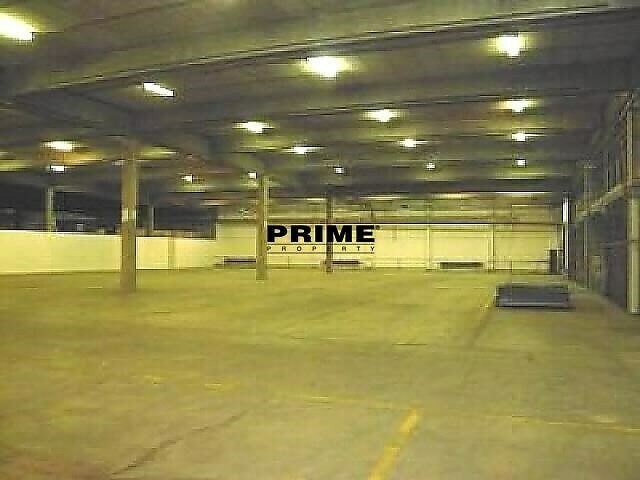 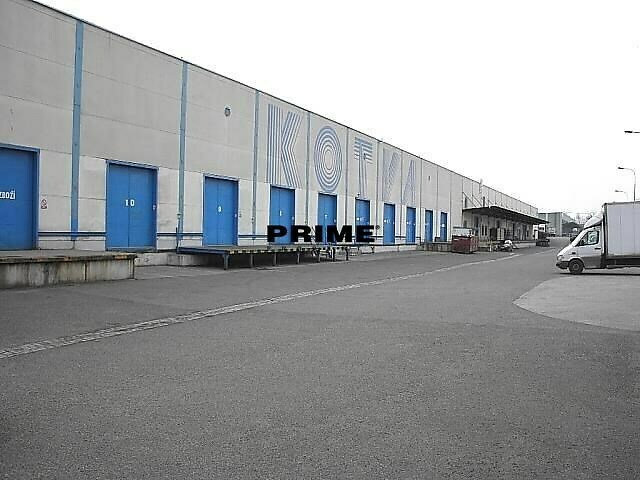 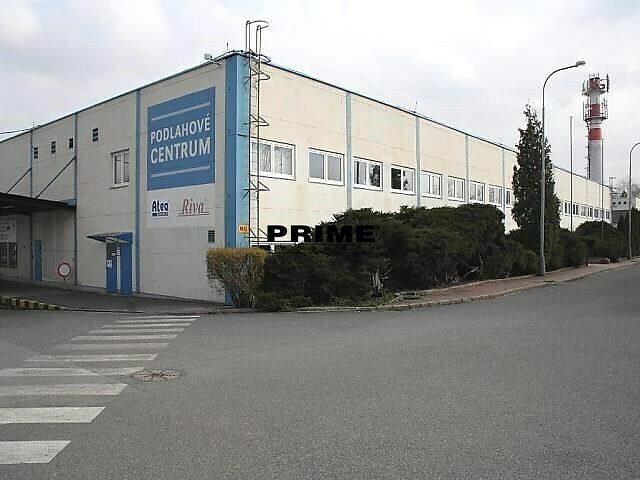 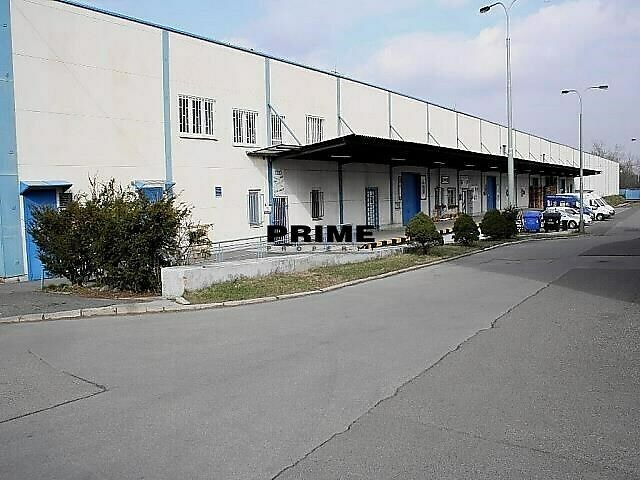 This property - Warehouse is located in Praha 6. In personal. 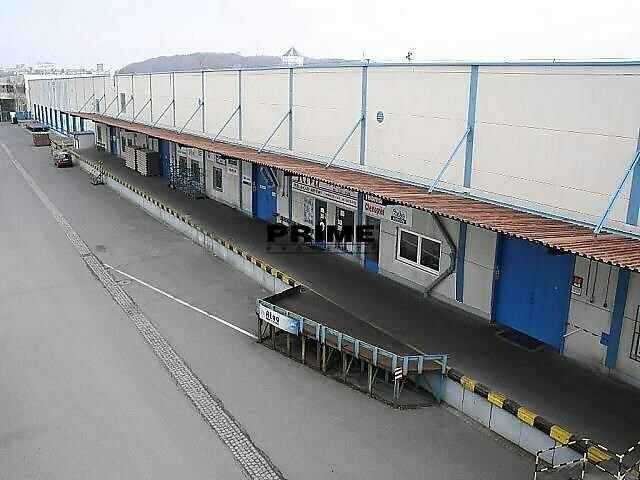 The size of the property is 11000 m2. Barbican logistics park is located adjacent to the R1 Prague ring road cca 4km south of the Prague Airport, making the motorways accessible in the shortest possible time. Through its link to the railway network the park offers the possibility for rail cargo transport. A bus stop is situated in front of the park (connection to Dejvická metro station) and a tram stop is available nearby. 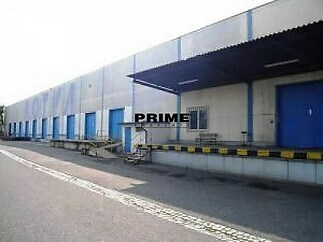 The park offers one warehouse building of 10,500m2 and one office building of 500m2. 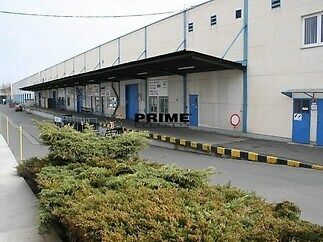 The minimum rental size unit is 500m2. 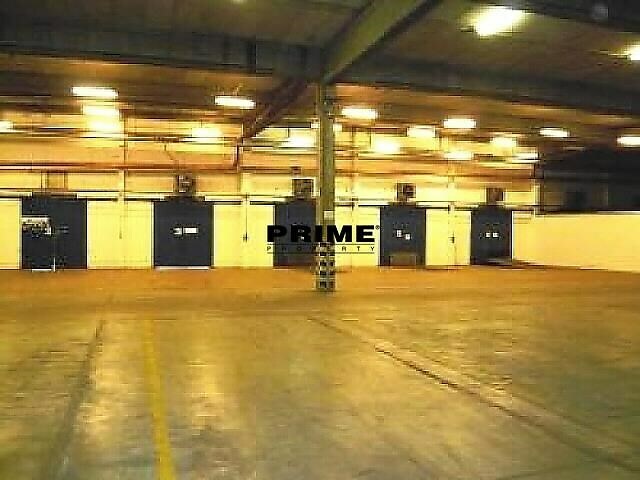 All warehouse units are heated and have loading bridges and loading bays. 24/7 security service available in the park. Please contact our office for details of vacant units and rental prices.